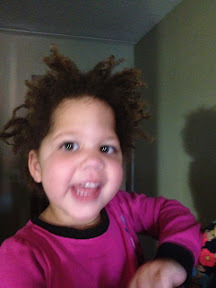 Selah slept through the night Thursday night, nestled in bed with Mommy, AND she slept in late to boot! Yeehaw, wild child woke rarin' to go! Perfect for a full day of seeing specialists! 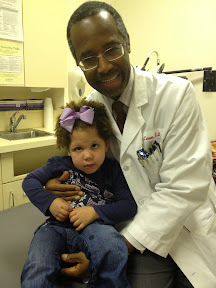 Friday between 11:30AM and 5PM, Selah saw a behavioral psychologist, a neuro sleep specialist, and the world famous neurosurgeon, Dr. Ben Carson. 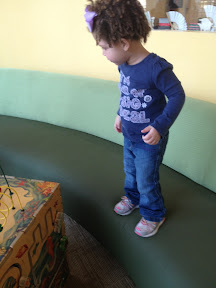 Selah never sits on chairs or couches--she always stands. 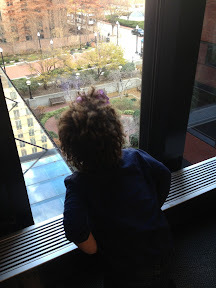 Looking out the window of the Kennedy Krieger Brain Institute. The staff at KKI were amazing. They had complimentary valet parking with the kindest valet staff ever. The man who met us at the vehicle didn't act all all shocked to see Selah's major head banging fits. He just calmh set up her stroller and waited with respect and empathy. Just the beginning of many heart-warming welcoming staff members at KKI. The first specialist was a behavioral psychologist. Selah pulled out ALL her problem behaviors for the psych to witness. 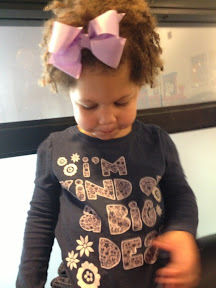 After spending about 45 minutes with us, the psychologist recommended Selah start ABA (applied behavior analysis) therapy, preferably with KKI, the world's leading brain institute. I agreed to take the information and visit with my husband about it. There's a tremendously long wait list for this therapy, so she suggested we at least turn in the paperwork as soon as possible. 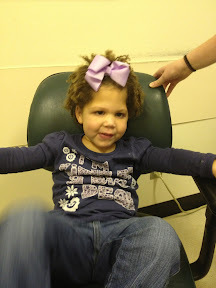 Then Selah saw the pediatric neuro sleep specialist, a very rare specialist. (Most sleep specialists are not neurologists.) This doctor was helpful because she recommends we start a longer lasting sleep medication such as Trazadone or Ambien. All of Selah's specialists in Texas have worried that these wouldn't be safe for a two-year-old. It gave me hope and comfort to listen to this neurologist/sleep specialist, who has the exact expertise of Selah's sleep disorder, said she was comfortable with Selah taking Ambien or Trazadone. Selah has an appointment next week with her Texas sleep specialist, so this doctor's recommendation will be passed along and hopefully implemented soon!!! 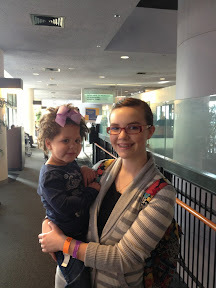 The KKI was so good to make sure we were out the door in time to see Dr. Carson at the Johns Hopkins outpatient center. Dr. Carson is a busy man indeed. There were probably 20 other patients (plus their family members) who were also waiting to see Dr. Carson. Praise God the hour of waiting in the waiting room passed quickly. Waiting in the examination room, not so much. 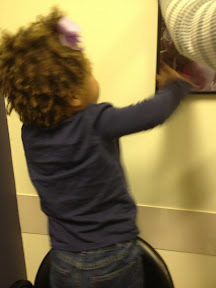 Selah has this thing about needing to pull pictures off the wall. Our son, Sawyer, wonders why any doctor hangs photos on their walls. It's a compulsion of Selah's. Aaaggghhhhhh!!! We waited. And waited. And waited. 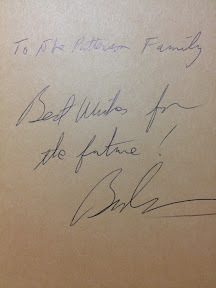 My friend Terri (who we met up with Thursday night at Johns Hopkins Hospital) warned me that the wait would be long. 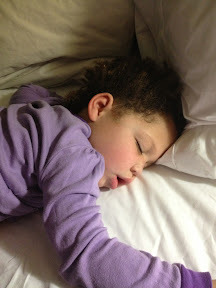 Eventually, Selah mellowed out just a tad, perhaps due to sheer exhaustion...and God's answer to prayer that Selah wouldn't completely destroy the room. Oh, and spinning in Dr. Carson's chair helped, too. Dr. Carson's nurse, Judy, came in first to review Selah's case. She told us of a similar case where a newborn was born with just a sliver of a brain, and hospital staff said not to do anything because the baby wouldn't survive, like Selah. However, after a VP shunt was placed, and the baby's brain expanded, just like Selah's. I didn't get to hear how that baby's case turned out, but the similarities of their cases as newborns was so very similar. 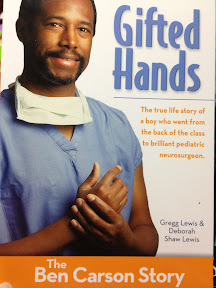 Eventually, Dr. Carson came in. What a pleasure, honor, and privilege to shake the hand of such a gifted neurosurgeon who gives glory to God. Oh my, look at all those shiny pens in Dr. Carson's pocket. Awwwwww, let me listen to your heartbeat, Dr. Carson. Ok, I'll look at the camera, but I'm not gonna smile. 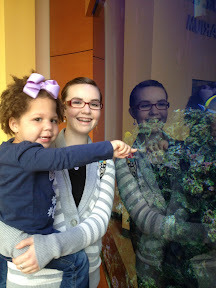 So, we visited with Dr. Carson about Selah's story, her history, and her behavior issues. Dr. Carson couldn't get over how well Selah is doing in terms of development. He used the word "amazed" to describe how he felt about seeing Selah and witnessing all that she is doing given her brain diagnoses. 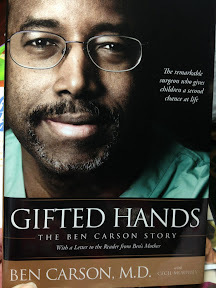 In listening to Selah's story, Dr. Carson interjected to ask if Dr. George is Selah's Texas neurosurgeon. Turns out they're friends and both went to Yale. Dr. Carson thinks highly of Dr. George, as do we, so that was a comfort to hear. 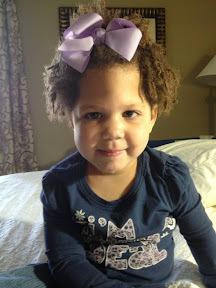 After listening to Selah's story, Dr. Carson felt like Selah would be helped with ABA therapy as well. He felt like from a neurosurgeon's viewpoint, there's nothing that could be done differently for Selah, which is what we thought. 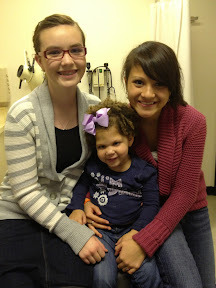 We didn't think Selah needed any more brain surgeries, so we wondered why God opened doors for Selah to see Dr. Carson. We still don't know exactly why, but God does. 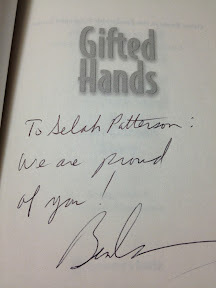 Of course, it was way cool to sit in the same examination room with Dr. Carson, to discuss the miracle of Selah with him, and to have him hold our daughter in his "gifted hands", but I think God is busy behind the scenes with some plan that may be revealed down the line. God's always doing amazing stuff like that. I'm grateful for this trip. 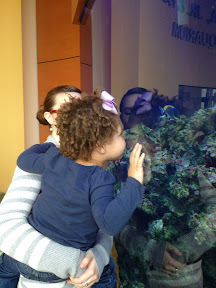 We discovered Selah's underdeveloped optic nerves, we got an approval and recommendation for stronger sleep meds for Selah, we received recommendations for Selah to have ABA therapy, we spent time in the best brain institute in the world, and we shook the hand of the world's best neurosurgeon. Wow. And now Selah sleeps again beside me as I type this update on my iPhone. What a blessed momma am I. We will fly home in about 12 hours. I need to get to bed!!! If you have any experience with ABA therapy, I'd love to hear from you. I've heard it's not normally covered by insurance. I've also heard the therapists and program make a huge difference, and KKI is the leading place to go for ABA therapy. I'd so love to hear from you if you have specific experience with KKI's ABA therapy program. I'm sure I'll have more thoughts once I'm not so sleepy. Please pray for a better flight experience with Selah. Thanks!